You know Philosoraptor? The T-rex philosopher? That’s what Maps and Atlases drummer Chris Hainey is like to me. He’s equal parts brain and brawn, and seems like he’s not from this age. He’s also a damn fantastic photographer, just look at his Instagram page. He comes up with ingenious creative drum parts that draw from influences ranging from marching bands to frenetic afro-cuban rhumba patterns. Then he melds them together in a way that serves the song. He just serves Maps and Atlases’ songs in a different way, slamming sextuplets around the kit at a blistering pace while playing in 7/4. 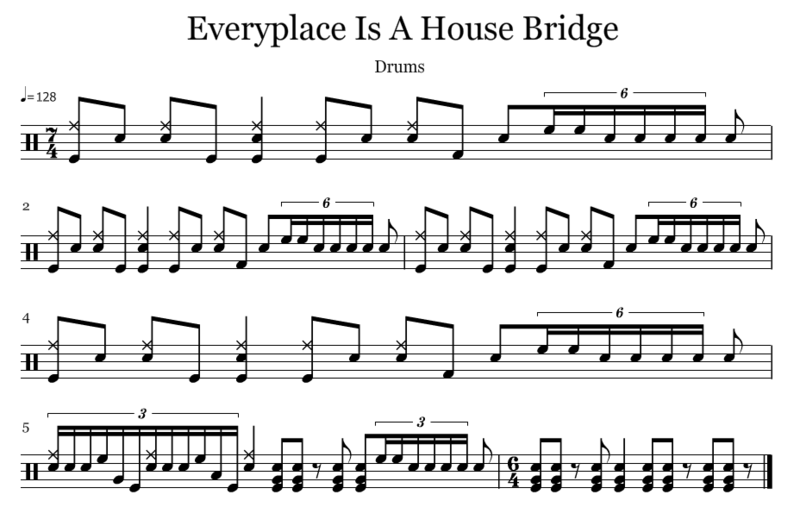 That’s the case for the song “Everyplace Is A House” In six bars, Chris does a whole lot of work. Here’s the part we’ll be covering – the bridge. After the fold, I’ll show you how to play it in a video tutorial, along with a transcription. 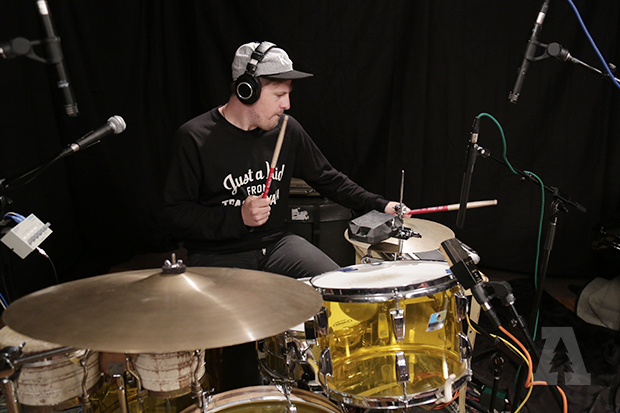 Pssst – check out the homie, Evan Chapman’s incredible drum cover of this for the whole thing. Behold – my first hastily thrown together tutorial. You’ll need your rudimental chops for this one, good luck! It rained in San Francisco yesterday. So, naturally, I put on flannel and barricaded myself in my practice space to play some Death Cab For Cutie. 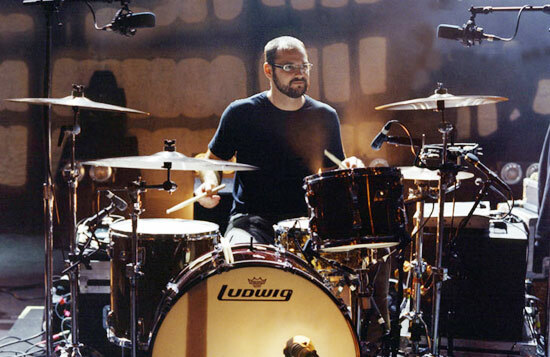 Here’s a video and transcription of the final part of DCFC’s “What Sarah Said” Drummer Jason McGerr plays a reverse flam double paradiddle. If you’re reading that in your head or aloud, it sounds like nonsense. But Jason turns a rudimental chop into a haunting and beautiful groove. Listen below. You can find the transcription of the chop below, and a video of me playing it as well. Here’s a little more info on the sticking. The lower case, unbolded letters are the ghost notes of flams. The bolded letters are played at normal volume. But, keep this one on the quiet side. It’s a ghostly groove.